O Melhor e o Pior dos anos 90! @ La Esquina (Lapa) – The Best and the Worst of the Nineties is the party for anyone old enough to remember the time when the Spice Girls and Backstreet Boys ruled supreme. This is going to be a step back in time as all the hits from 1990-2000 are going to be blasted back out at you now that you’re old enough to know better. That’s not all, there will be a live performance from the Rockstreet Boys! The Rockstreet Boys, formed in 2008, came together after the meeting of musicians from the Animals Band (Maroon 5 Tribute) and the ‘Bloco Cru’ (Raw Block). They are a rock band that play the biggest pop hits from the nineties. Get ready for renditions of the Backstreet Boys, N’Sync, Spice Girls, Five, Britney Spears, Pink, Christina Aguilera, Ricky Martin and many more like you’ve never heard them before! 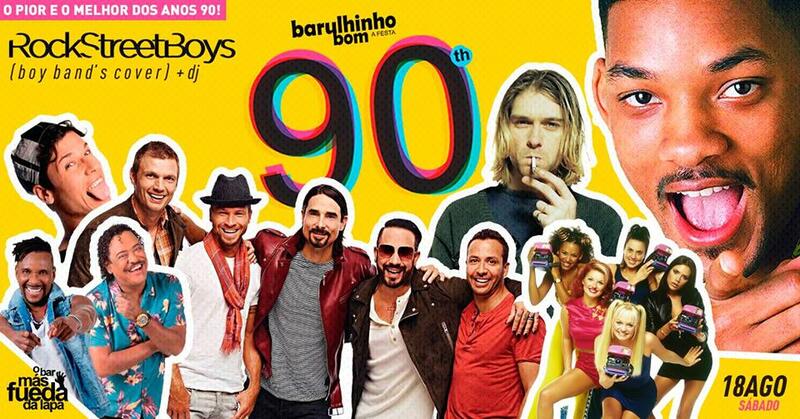 Not only this, but then resident DJ Barulhinho Bom will be playing even more hits of all the genres from the nineties, both Brazilian and international. Tickets are between R$15-R$20 and the night should kick off at 8PM. Purano Rock: Pearl Jam Tribute @ Bar Bukowski (Botafogo) – This Saturday, the band Purano Rock celebrates their turning adult at Bar Bukowski. 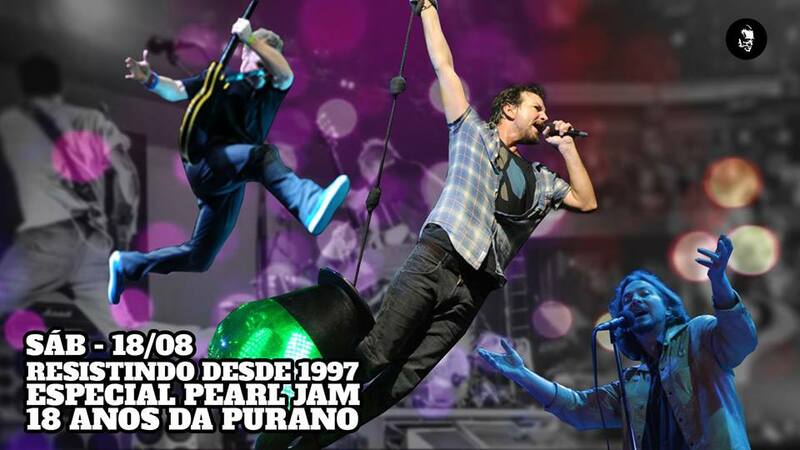 They have been rocking for eighteen years and to celebrate they will be playing their famous Pearl Jam tribute in Bar Bukowski’s garage. This is a sensational band who always guarantee a memorable night. In addition, there is the traditional Bukowski’s drinks festival with deals on vodka and the best DJs will be playing rock and roll classics until dawn. 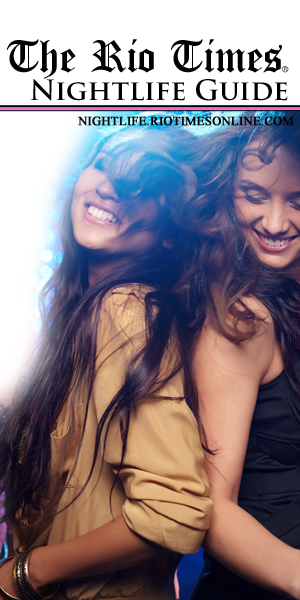 Tickets are available from R$35 and the night will begin at 9PM. 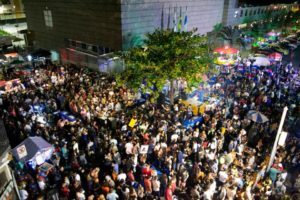 Samba do Ouvidor @ Rua do Ouvidor/Rua do Mercado (Centro) – The lively “Samba do Ouvidor” is back to Rua do Ouvidor street this Saturday, starting at 5PM. 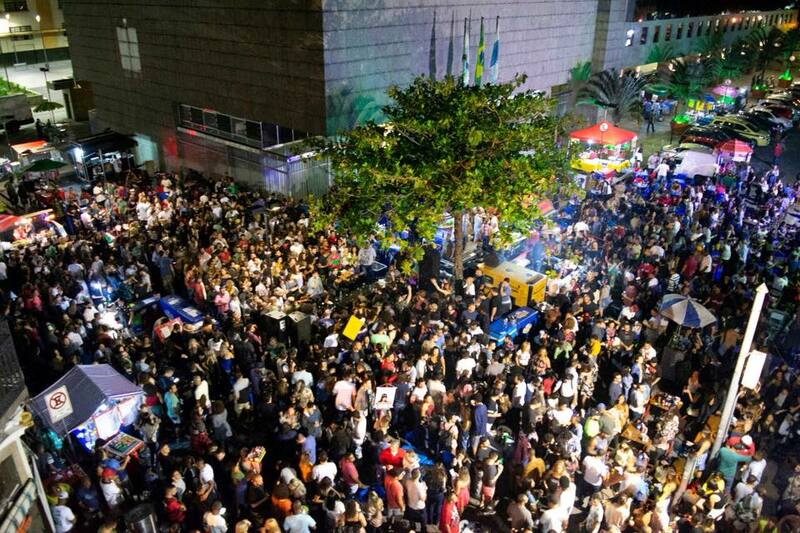 The “roda de samba” (samba circle) will entertain the audience with the best classic and contemporary samba songs. This is a great, traditional way to celebrate the weekend in central Rio as the cariocas do. With chilled out vibes during the week and a selection of top DJs playing shows at the weekends, the newly-opened Yndú Lounge in Ipanema is a great option to kick back. With a selection of drinks and tapas, the bar is quickly becoming one of Leblon’s best watering holes.